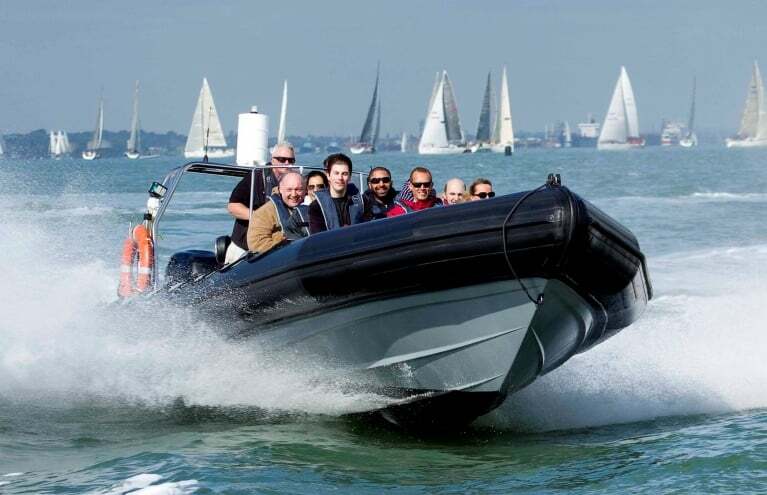 Racing across the waves in lightweight, high power boat is one of the most adrenaline fuelled experiences we offer. 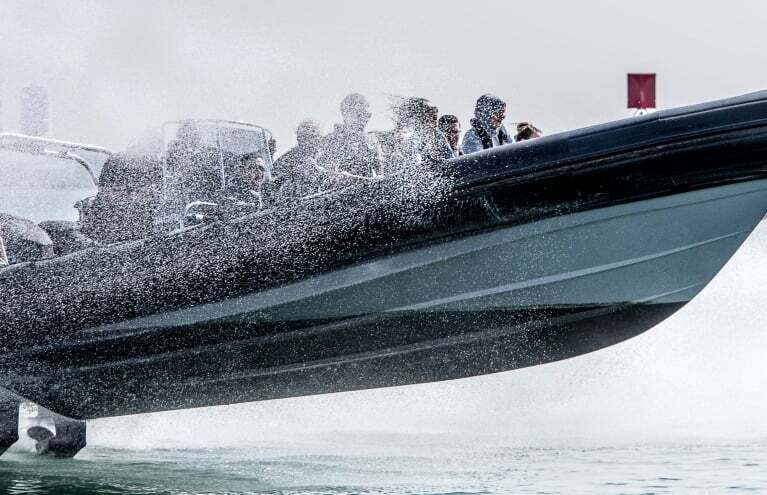 With a huge variety of different powerboats available, form large, luxury Sunseeker Yachts to the tiny Zapcats, there is an experience to suit everyone. 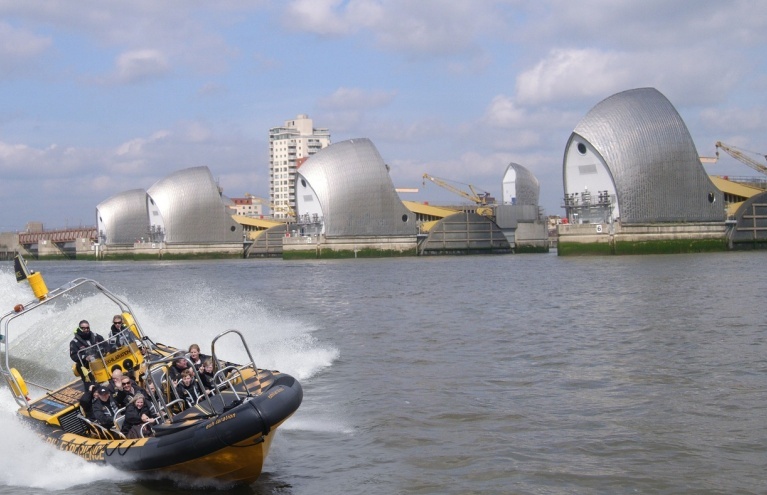 If you want to have to have a go at driving a blisteringly fast boat yourself, the Hydroplane or Honda F4 experience will be the one for you, but if you would rather sit back and enjoy the ride, the Thames Rib Experience will be right up your street. 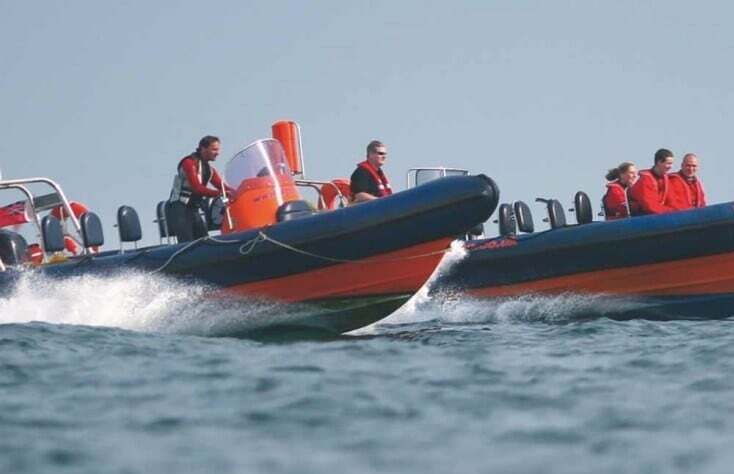 We even have RYA powerboat level 1 & 2 courses available! 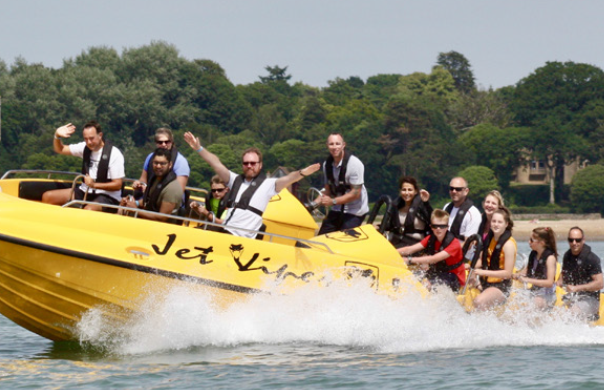 Experience this fantastic day of powerboating in a Jet Viper! 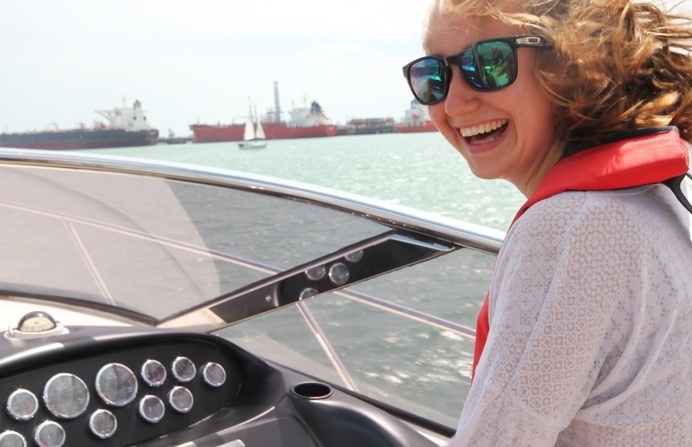 Do Power Boating Experiences allow spectators? 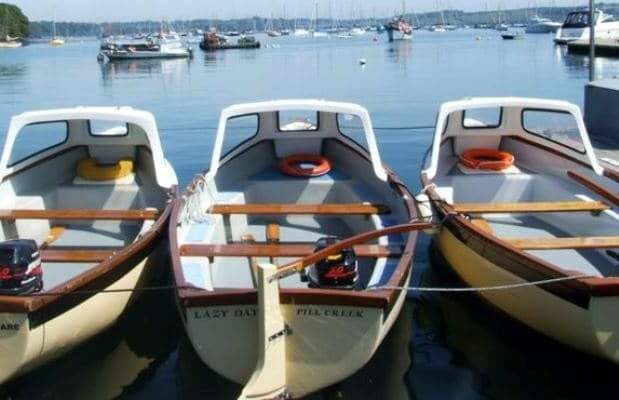 You are always welcome to come and wave your loved ones off from the shore! 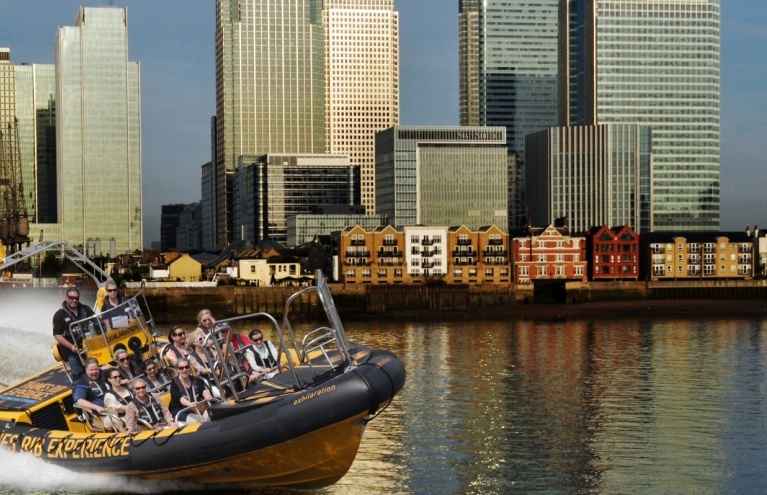 Some experiences even accommodate spectators with a viewing platform or have shops and cafes close by. 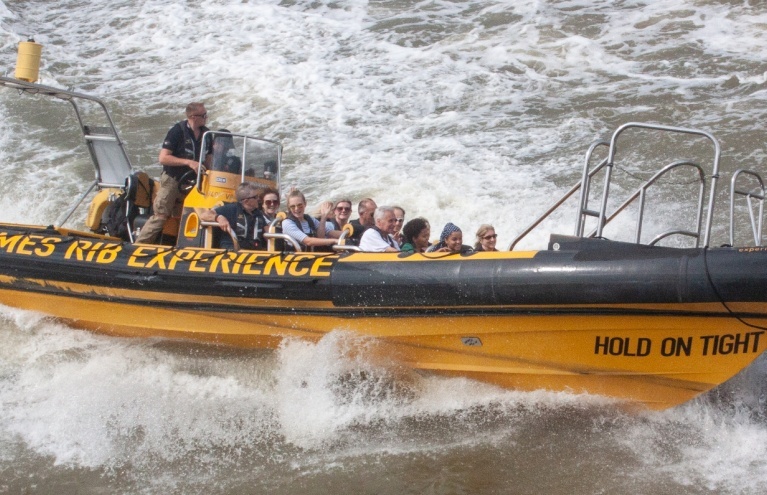 This is however dependant on which experience you are interested in. Please find more specific details on the product page under the 'Group Sizes and Spectators' section.